Thai holidays and festivals are observed on fixed dates and on the lunar calendar. While it is 2017 in the Gregorian Calendar, the year in Thailand is 2560 since the Buddhist Calendar started 544 years earlier. With several of these holidays being Buddhist religious days, strict adherence to customs must be followed. 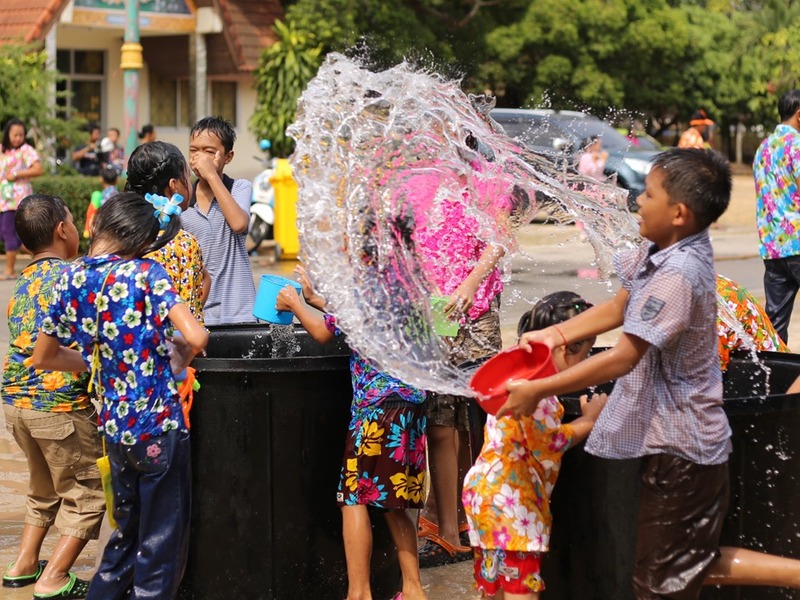 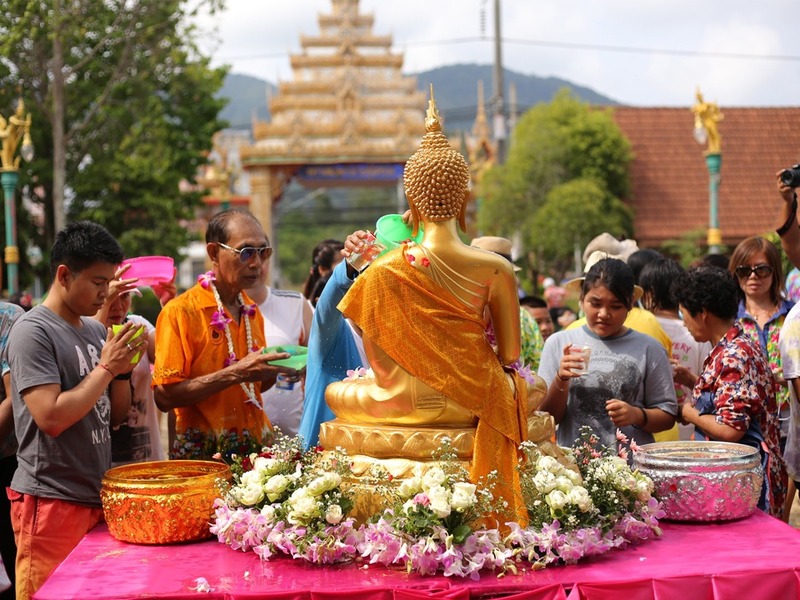 Do yourself the favour of participating in activies that occur on these days as festivals such as Songkran, Loy Kratong and the Phuket Vegetarian Festival are certain to not only be fun, beautiful and interesting, but will make anyone's stay in Phuket much more interesting and memorable. 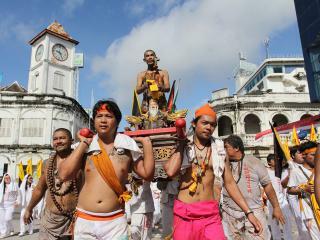 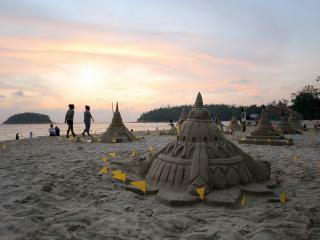 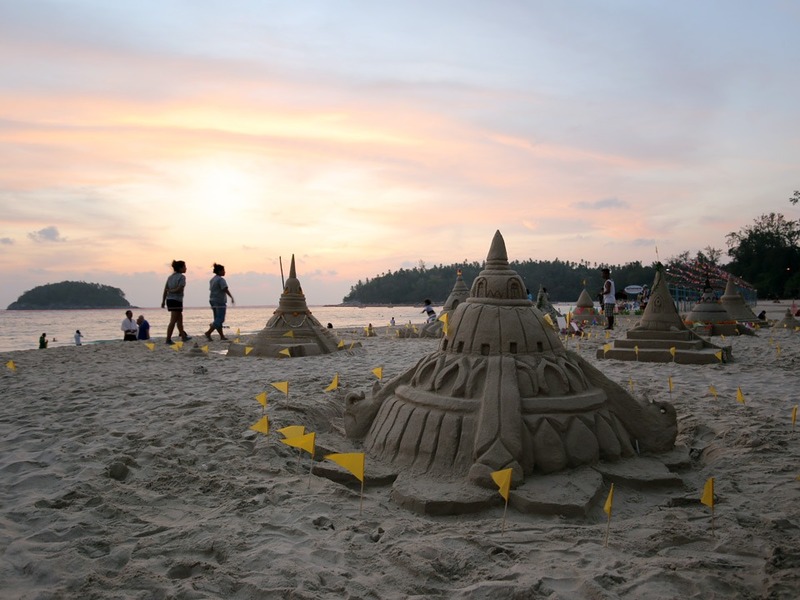 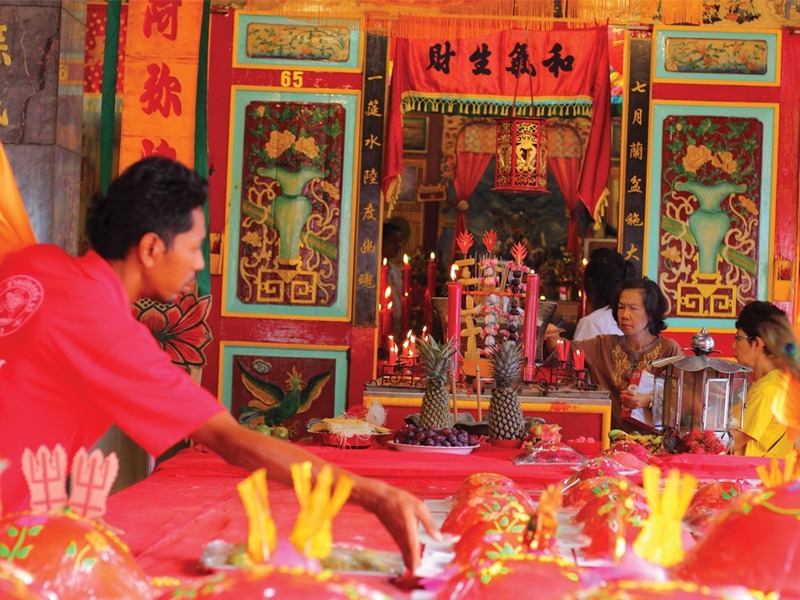 For more on celebrations, see Festivals and Fairs in Phuket.